I was introduced to Essential Oils about years ago at a Moms Group I attend on a regular basis. 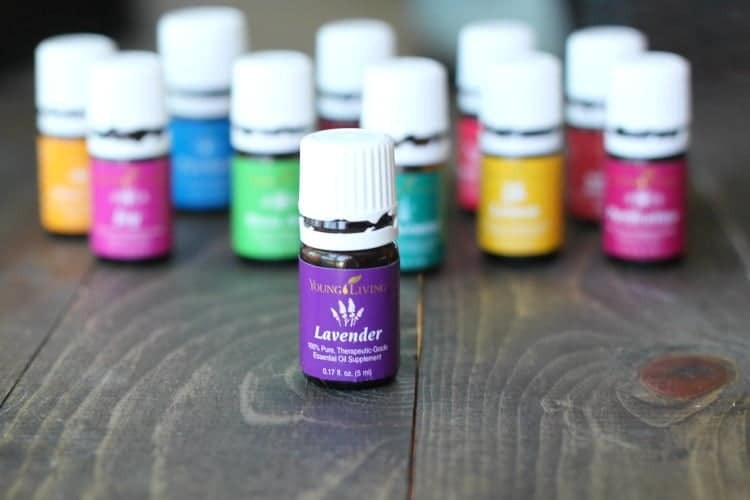 I was not new to essential oils as I had used them in my massage business years ago but I was new to HOW these moms were using the oils to help their family with various health ailments, for cooking and baking and for cleaning their home – all naturally with plant extracts. I was intrigued to hear about this “new to me” brand way of treating my family instead of reaching for a bottle of over the counter medicine for every ache and pain and cleaning my home with chemicals that cause a variety of health problems. Already trying to go the “green” route, I wanted to learn more! I attended a class that taught me more about how the oils are obtained, how safe they are and how to use them. I was excited to get started! I ordered my first kit and started experimenting with the oils. First, I used lavender to help relax and calm my nerves and help me rest at night. It worked well! 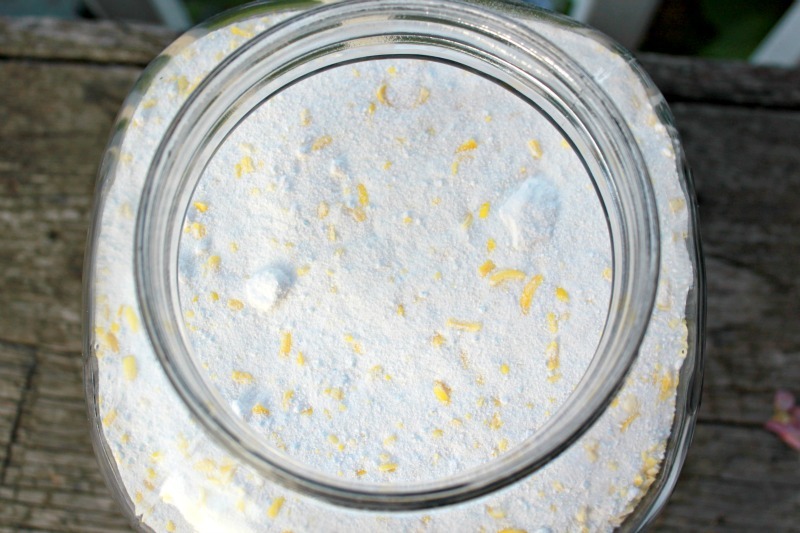 Next, I used lemon to clean with and freshen my home. I was getting hooked! I couldn’t wait to try more! Before long, I had a chance to try these oils on my children when my baby came down with an ear pain, to help with stuffy noses and coughs and to help support the immune system. I used them for my stress, sleeping issues and headaches. I even used them on my husband for sore muscles. WOW! I was amazed at how well they worked and continue to be amazed each time I see results for whatever I’m trying to treat! The more I used the oils, the more I wanted to share with my friends and family. If I was getting such great results with the oils – they could too! Just thinking of all the money they could save in co-pays, prescriptions, over the counter meds, cleaning products and more – was so exciting to me! I started sharing. I would share peppermint oil with my daycare parents for fevers. I would share a balance and citrus blend with my friends to uplift bad moods. 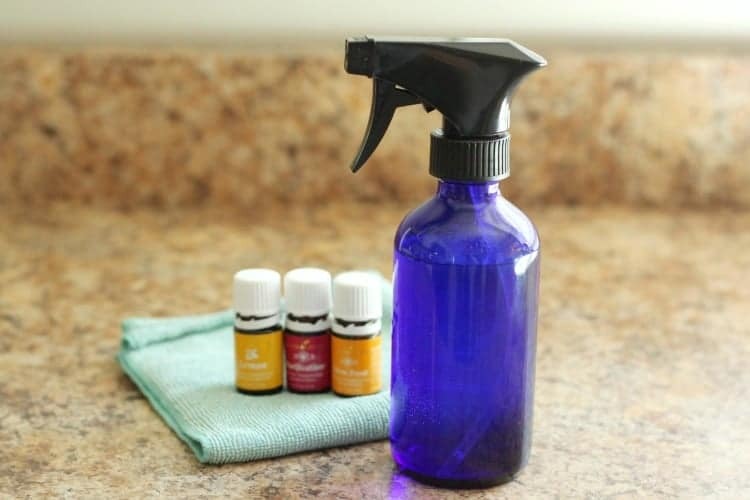 I would share germ fighting oils for cleaning and diffusing in the air. My friends were starting to respond! So, I decided to start sharing the oils as a business. I could help my friends and family, make a few extra dollars and earn points towards free oils for my family. And, it’s been great! I share with you guys on my blog and I teach classes on giving their medicine cabinets a new look with oils and cleaning products. It’s been a wonderful experience so far! I’m so thankful for a natural and safe alternative for my families health and home and to share them with you!